Yellow Mellow! 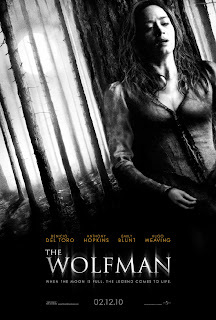 : 2 New Wolfman Posters! 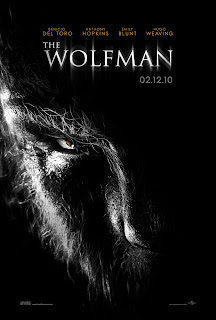 remake of The Wolfman which hits theaters on February 10th, 2010!